The Model Organization of American States (MOAS) for universities began 33 years ago, and a Model General Assembly for high schools quickly followed. At Baylor, the program began in 1997 under the leadership of Political Science Professor, Janet E. Adamski, and History Professor, Joan Supplee. The MOAS is now a one credit academic course in the fall semester and a three credit academic course in the spring semester. By participating in MOAS, students develop international public policies on issues affecting the Americas and apply theory learned in the classroom. They learn parliamentary procedures for debate, caucusing, how to function in working groups of countries that share common interests, and the operation of the committees that report to the General Assembly. They also learn how the Organization of American States (OAS) operates and the key economic, social, educational, political and security issues facing the Americas. 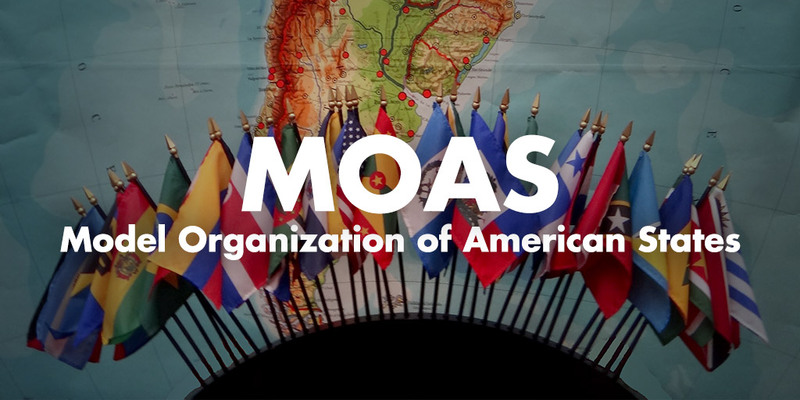 The purpose of the MOAS is to strengthen and accelerate the diffusion of knowledge about the Organization of American States, the regional organization for the Western Hemisphere, and its functions among the public. It has drawn student participation from a wide array of North American, Central American and South American universities. Since its creation, Baylor University's MOAS program has won numerous individual and team awards in competition in Texas, and at the OAS headquarters in Washington, D.C. In 2008, the Baylor team began participating in the Spanish international model held each year in a different country. Baylor teams have competed in Chile, Peru, Bolivia, and El Salvador. Baylor students, as elected officers and participants of the models, have played an increasingly important role in shaping them. 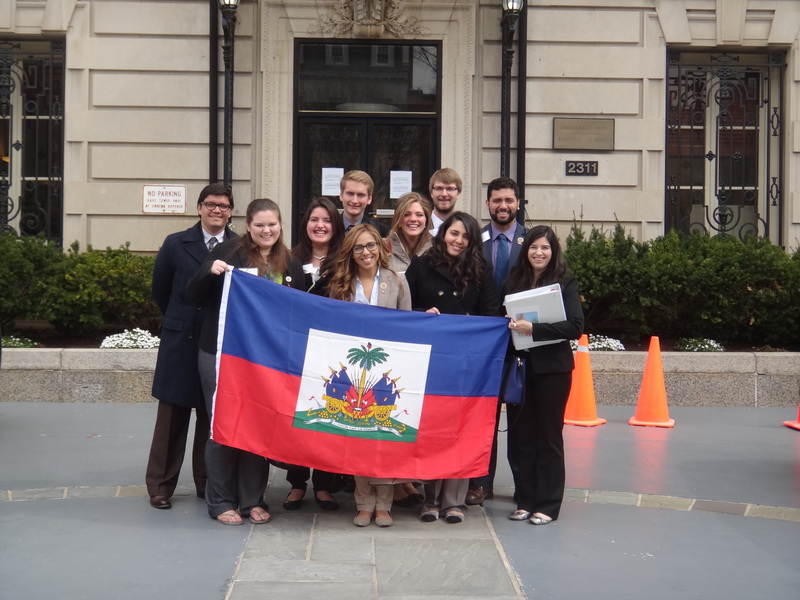 The regional model changed its name to the Eugene Scassa Mock Organization of American States (ESMOAS) in 2012 to honor the late Ambassador Scassa as one of the founders of the regional model. Baylor has been proud to be the home of the model for the past two years. For more information on how to join MOAS, click here.